There aren’t many better ways to start your long awaited third album than with a terrifying metaphor about how capitalism is about to crash around us. 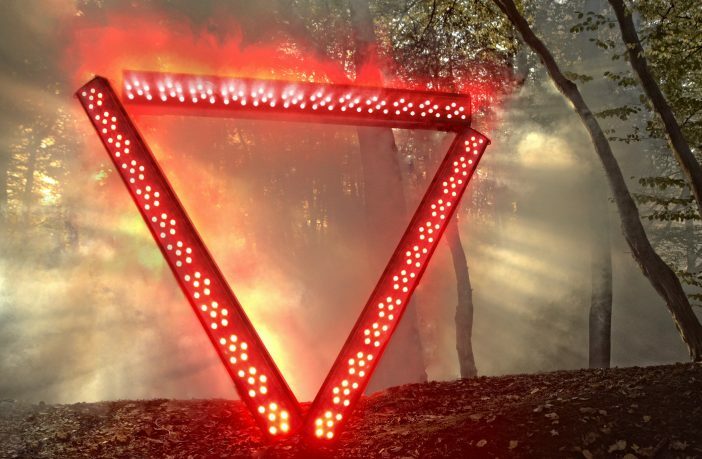 Enter Shikari don’t pull a single punch on this album, and in a time when many music fans are crying out for a mainstream band to go political, nor should they. ‘Gandhi Mate, Gandhi’ is contains a spectacular rant from the lead singer Rou, and is possibly one of the most incisive political commentaries you’ll see from a band all year. The band take aim at many subjects, from the Israelis dropping phosphorous bombs on Palestine (‘Stalemate’) to excessive military spending (well, just about every song). It’d be unfair to say this is just pointless grandstanding though. 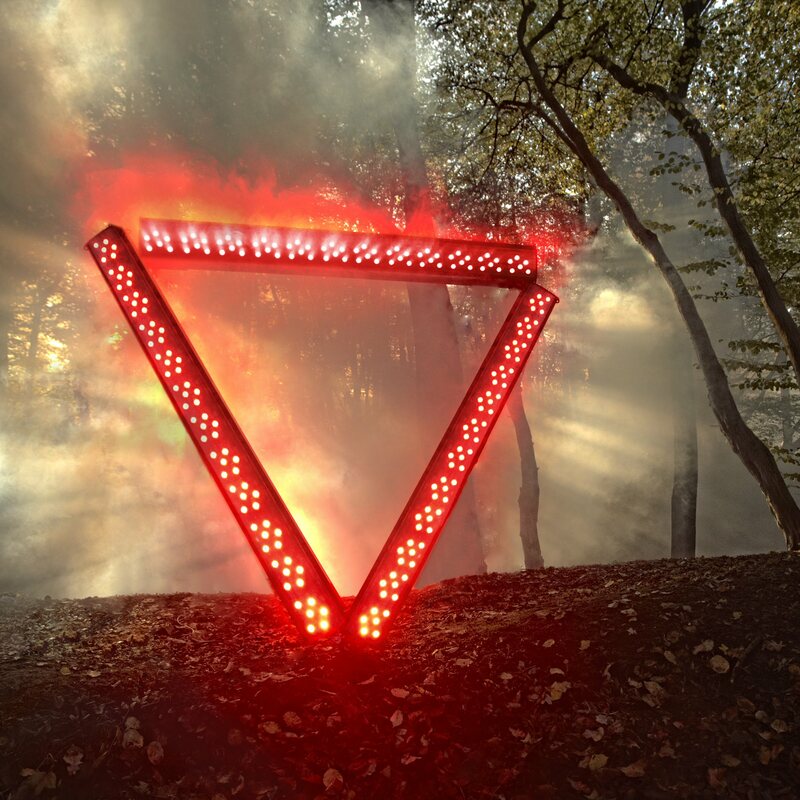 The message is a little bit more than ‘be nice to one another won’t you?’, and Enter Shikari’s sophisticated understanding of these issues takes them to the introspective level of ‘Conste llations’, where Rou mournfully croons that he is “lost, so lost”. It’s a reminder that the band feel they are fighting against massive odds, and consequently, there are numerous calls for us all to unite and fight back peppered across the album, along with some unbelievably spine-tingling ranting. This isn’t an album for you to enjoy, it’s one for you to think about. Having said that, the dub-rock that Shikari are purveying fits neatly enough together. It’s at its best in tracks like ‘Meltdown’, where the tempo is high and the music seems to be on red alert. The more ponderous and ‘ballady’ songs on the album (‘Search Party’ and ‘Constellations’) work well, but you’re always waiting for things to explode into frenetic freefall. If the ‘house on the rocks’ metaphor from the first track ends up falling into the sea, you can guarantee Enter Shikari will be in the attic tearing the ceiling down. Subtlety is not something they’re going for on this album, and given the general mood of the album, it’s not all that surprising. It’s worth mentioning that sometimes the dubstep influence on this album does become a little bit overbearing- on ‘Sssnakepit’ either my headphones went awry or the amount of distortion was deliberate. If you take it as a metaphor for the distorted nature of the subject matter and the world around us, then there is slightly more reason to look upon it as ‘just one of those things;’, but one suspects it’s down to over-production. This is irrelevant when it comes to musical nous though, because the guitars, vocals, drums, bass and synth/beats are all flawlessly executed. You’ll be impressed by how far Shikari have come since the days of relying on handclaps to make a song. That said, the album benefits from a sharp edit (the deluxe version is an intimidating 15 tracks long- the normal finishes after 11), and therefore retains a good dose of immediacy. There’s only so long you can tolerate someone screaming in your face before becoming uncomfortable. But that’s the beauty of this album. You’re meant to become uncomfortable, as the subjects are nothing to feel good about. Rou even gives the critics a personal message: “man we’re so far out of your comfort zone”.